Goalkeeper Loris Karius insists he is living the dream playing for Liverpool in a Champions League quarter-final. He insists he returns to former club Manchester City—with a 3-0 lead from the first leg—with no anger at not getting a chance to play for their first team. “It is nice to play in that stadium where you were for a couple of years and didn’t get a first-team appearance—at least I get to play now,” said the German, who spent two seasons at City between 2009 and 2011 as a teenager but only played for the U18s and U21s. Asked how much City has changed since he was there Karius added: “I know about three people in the club: the kit man, two physios and Brian Kidd (assistant coach), that’s about it. “The club moved forward really fast and then Pep Guardiola has changed a lot. 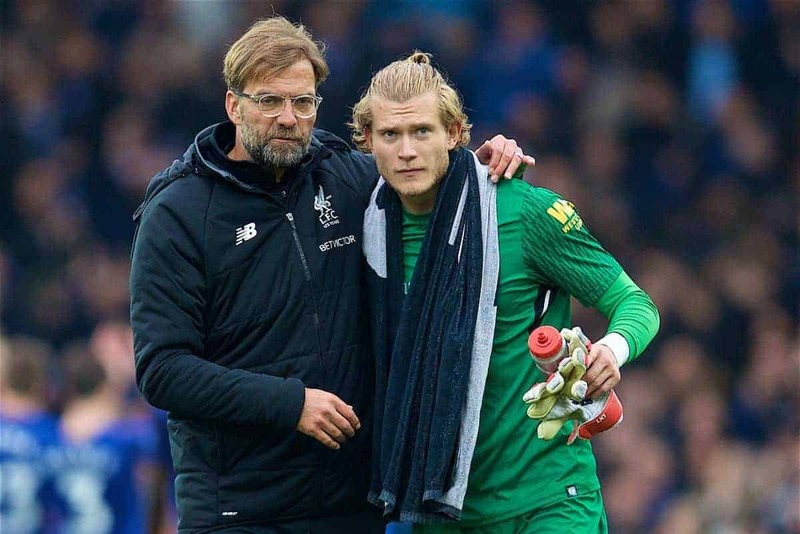 For all the advances Guardiola has made in 18 months at City Karius believes Liverpool manager Jurgen Klopp is carving out his own path to success at Anfield. “The manager is building his own thing here and he is doing really well with a lot of good stuff,” added the goalkeeper. “You can really see over time he has been manager how we have progressed and become much stronger pretty much month by month. 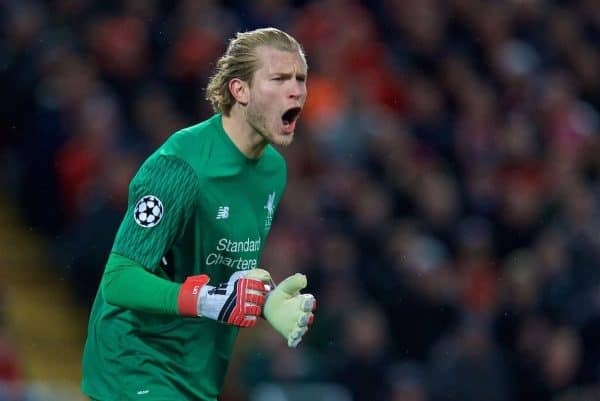 Karius has kept six clean sheets in his last seven Champions League matches but knows the trip to the Etihad is likely to present the toughest challenge to his recent good record. “It’s not going to be easy. Of course when we go into the game City will come at us from the first minute and try to get an early goal—that’s what I would say if I were their manager,” he said. “We have to keep calm and try to score ourselves because then they need to score five and that’s not easy against us. “I don’t think three will easy for them but we need to be ready and a goal is always a good idea. 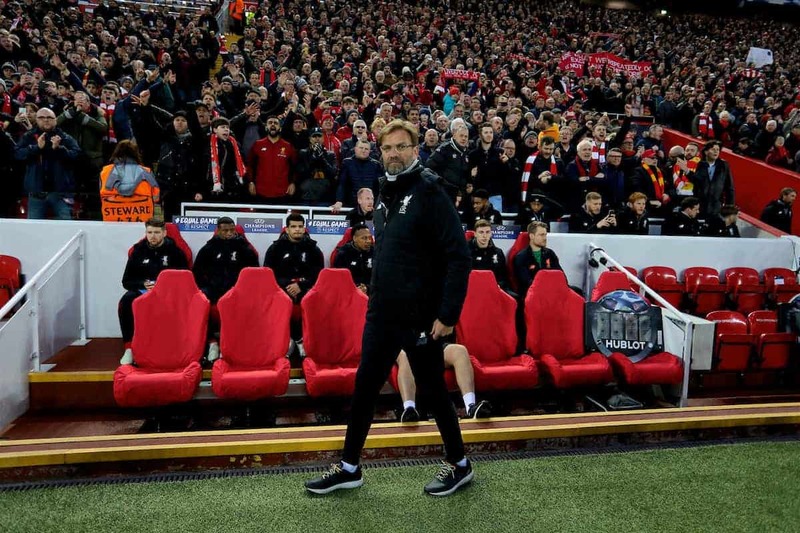 “You could see in the second half [of the first leg] we were tucked in and it was difficult to defend and they came through more than they did in the first half so I don’t think we should sit too far back.